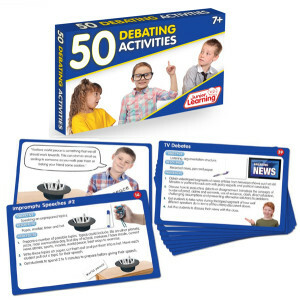 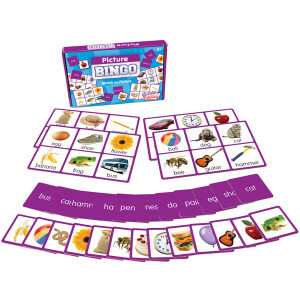 Host a classroom game show with funny buzzer sounds to actively engage students. 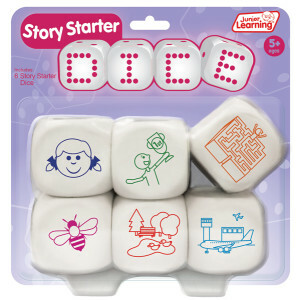 Improve descriptive language use with barrier games. 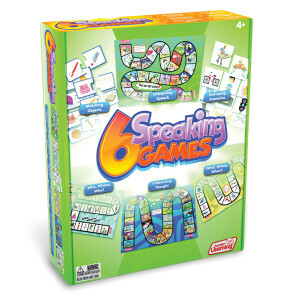 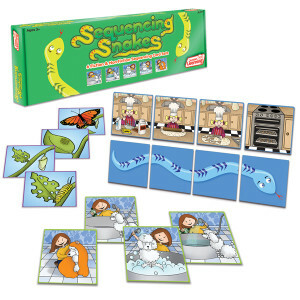 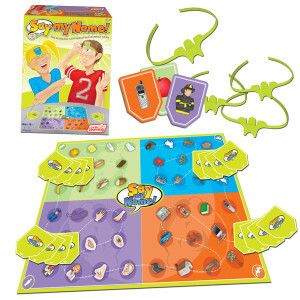 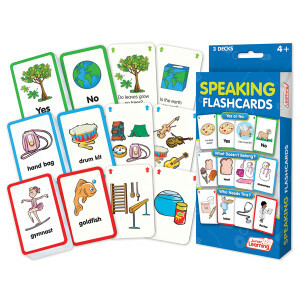 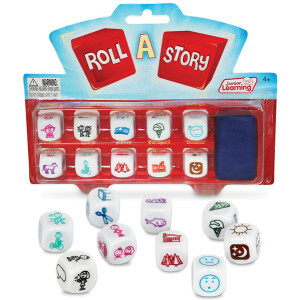 We have a wide range of fun games to enhance listening skills and expressive use of language. 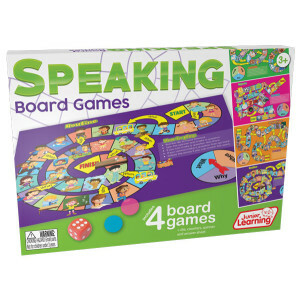 Start the conversation with our Talking Tubes Telephone Exchange set!